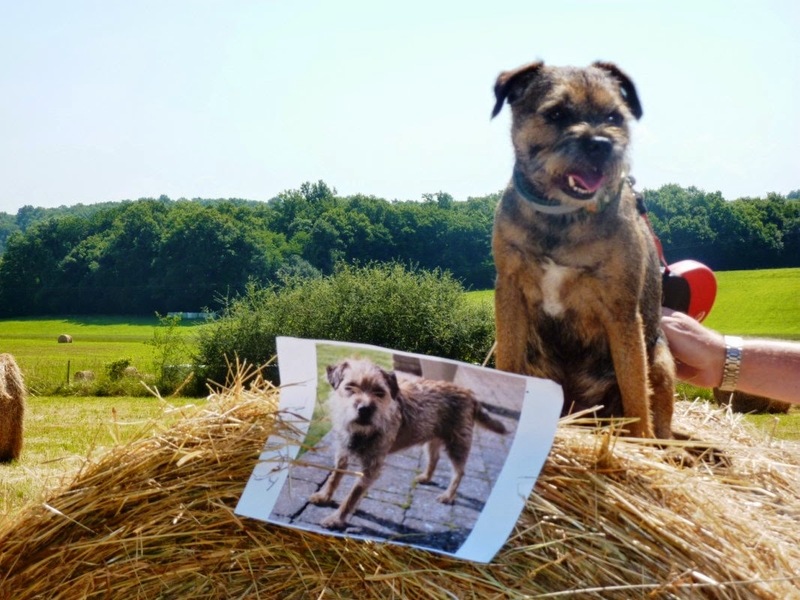 #FlatMarley: Hey!…it do be hay time…. 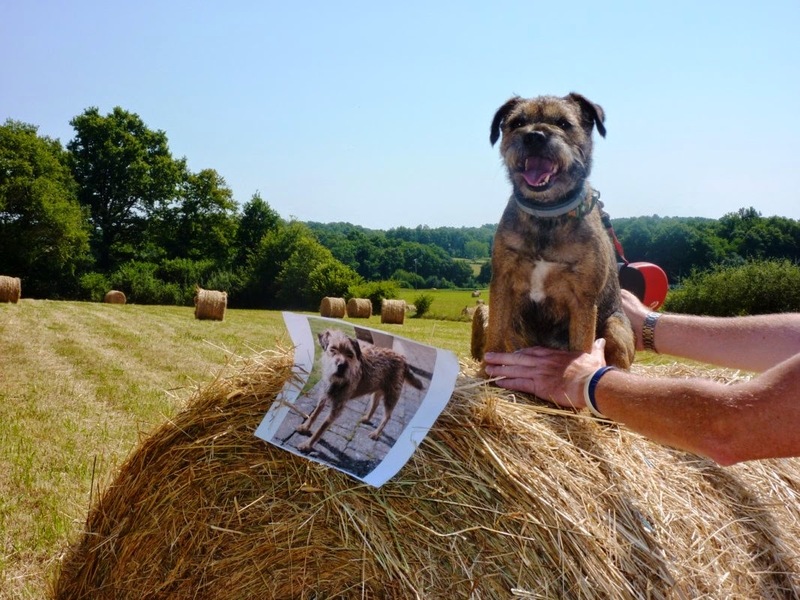 Hey!…it do be hay time…. 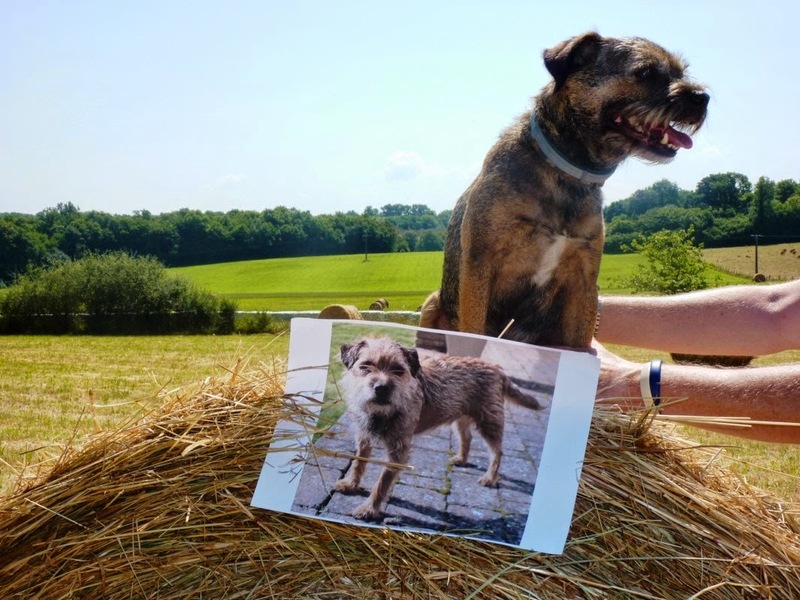 Ello for yoo my pals….dis week, after dat zorstin trip to My-Yorka, I haz been doin sum relaxin in da sun in France…it do be da neerest countree to da UK where I haz I eadkwarters….I haz been travellin wiv my old Pal Finn da Bad…. 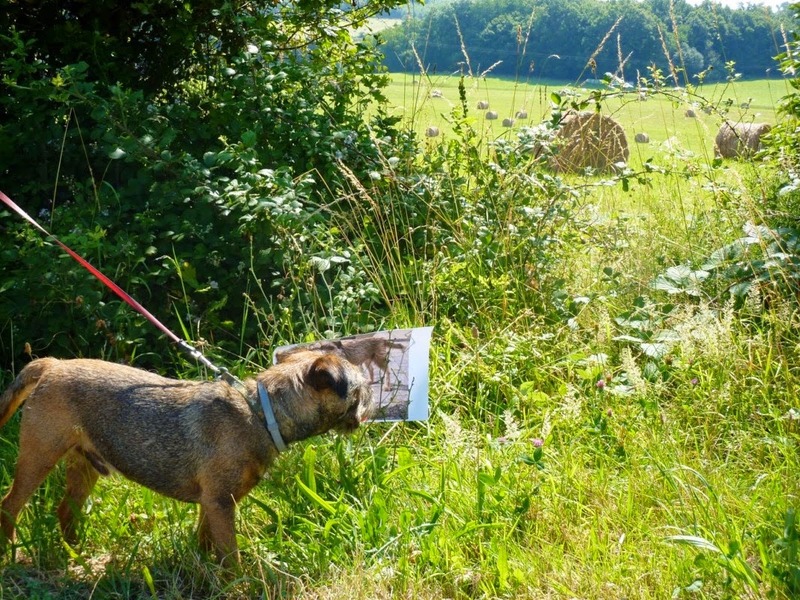 (@finnthebad)…..we woz in Charente….wot be in da sowf-west of France…. 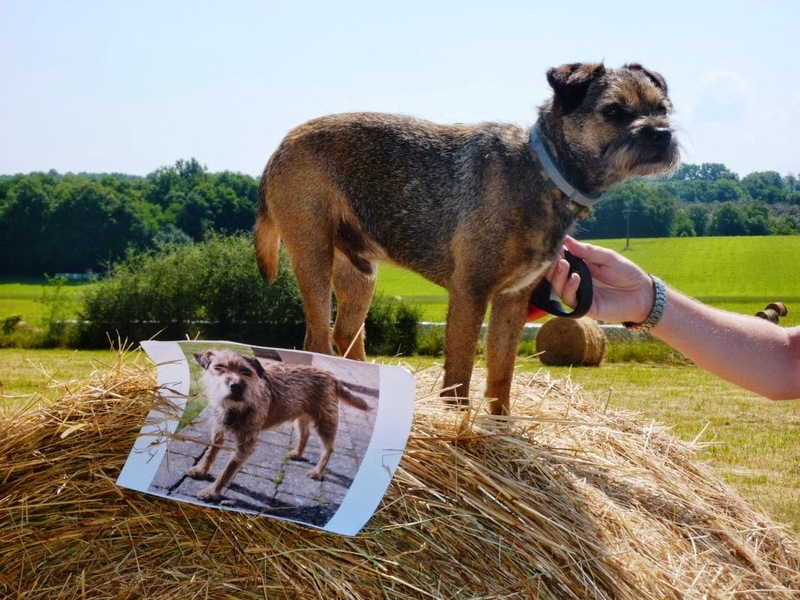 ….oh hai….Finn ave been on da locull burgundee an be non too stedee on his paws dis afternoon…. 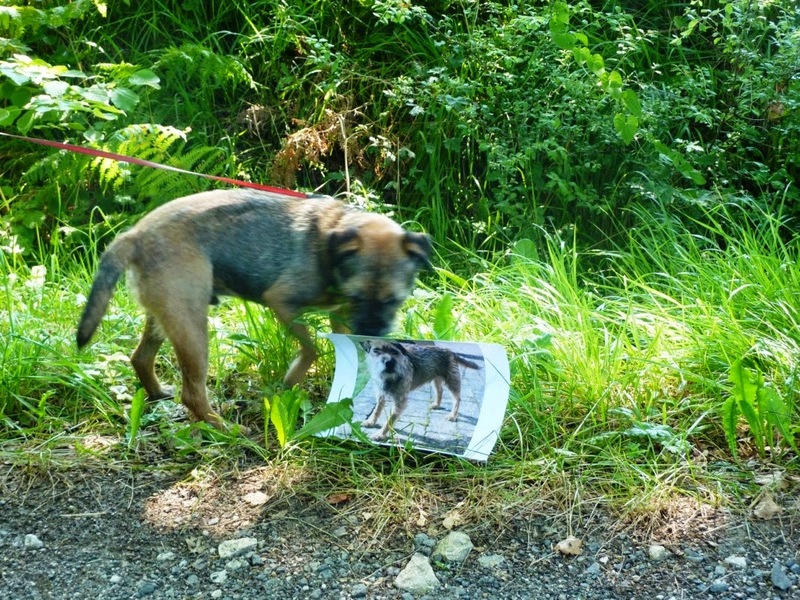 …..is mor shaydee ere my pal but I ansome chops is obskure by local weeds…..
…..i fink she just taykin liberties now my pal…..
…..evvydence dat da Frenchies haz more dan dere fair share of da EU bailout munees…bail-out…eh? …geddit?….oh pleez yourself….. …. *whispers*….lets go find da lokull butcher my pal…dey is legendaree…. ….can yoo smell sossidge yet Finn my pal?…. 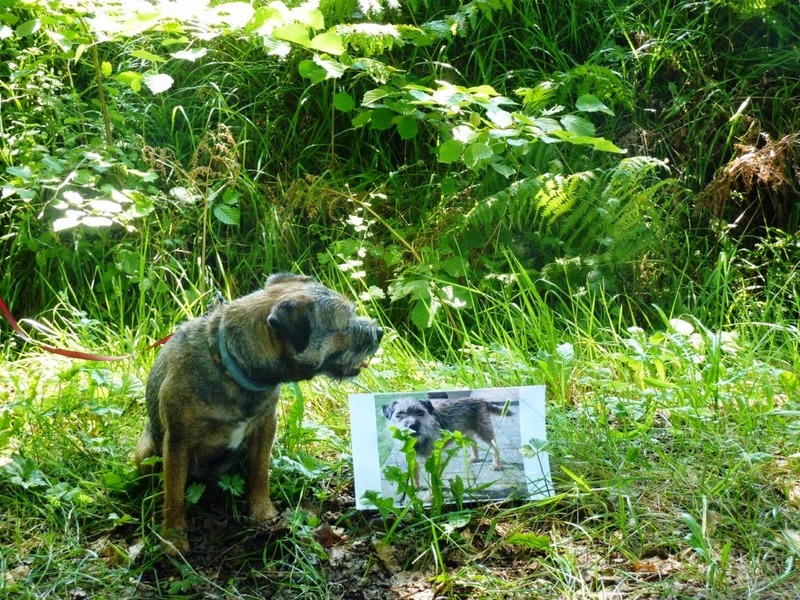 …..we is on da sent pals…see yoo later…. ….er…dat not be sossidge Finn…. Vedi gud flatmarley nd Finn! 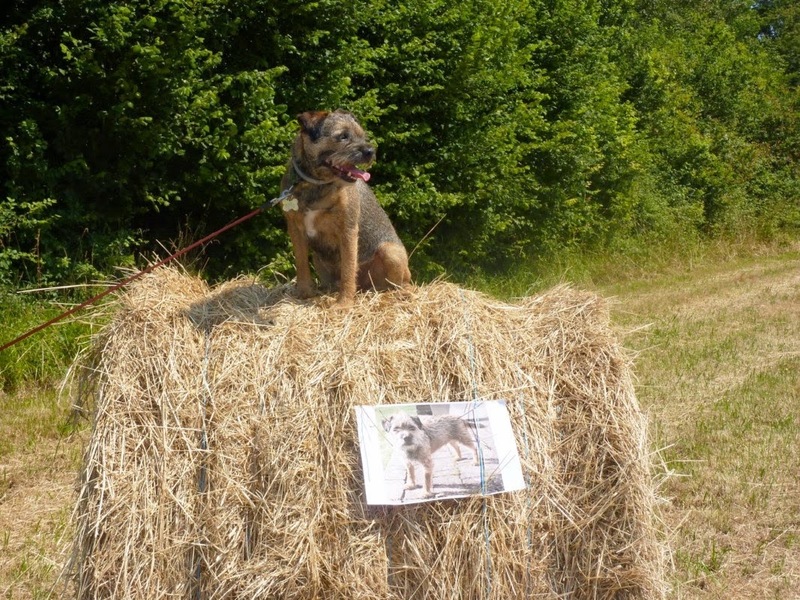 Woz yooz on da hay bail twayl?